20 QUESTIONS TO TEST YOUR ITALIAN WORLD CUP KNOWLEDGE! Which nation did Italy beat after extra time, to win their first World Cup, on home soil, in 1934? Italy were held 1-1 after extra time in the quarter-final of the 1934 World Cup and in those days that meant they had to play a replay one day later. Who were the opponents? The last time Italy hosted the World Cup was Italia 90. Who knocked the Azzurri out in the semi-finals? An Italian finished as the top scorer at Italia 90, with six goals. Who was he? 1966 was a great year for England but not so for Italy. They were eliminated at the group stage after defeat to which nation? Italy won the World Cup for the fourth time in 2006. Who scored the winning penalty in the final against France? Which Italian star went on to win the Ballon d’Or in 2006, following Italy’s World Cup triumph? Italy crashed out at the group stage of the last two World Cups, but who topped their group in 2014? Italy are one of only two nations to retain the World Cup, winning in 1934 and 1938. Who did they need extra time to beat in the first round of the 1938 tournament? Vittorio Pozzo managed Italy to their 1934 & 1938 wins – the only manager to win two World Cups. Which Italian club did he help to found (and later play for and manage)? In 2002, Italy were knocked out at the last 16 stage by co-hosts South Korea. Which striker equalled Roberto Baggio and Paolo Rossi’s tally of nine World Cup goals in that match? Who scored Italy’s first ever World Cup goal in a 7-1 win over USA in Rome in 1934? 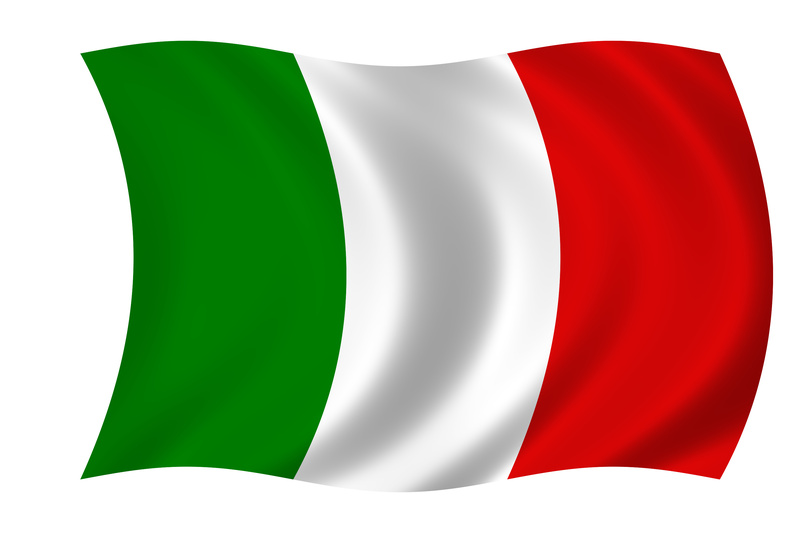 Who holds the record for the most appearances for Italy at FIFA World Cups (23)? Where was the final held in 1982, when Italy won their third World Cup? Having failed to qualify in 2018, who stands as the last player to have scored for Italy at the FIFA World Cup? Which Italian player won the Golden Boot at the 1982 FIFA World Cup and shoes for life? Which song was used by the BBC in its FIFA World Cup coverage, when the tournament was held in Italy in 1990? Which Italian FIFA World Cup hero & heavy goal scorer played in the national team immediately after a two-year suspension from football, having been involved in a bribery and betting scandal? In 1994, Italy reached the final against Brazil, which was the only goalless final in FIFA World Cup history. In the penalty shoot-out, which three Italian players, from this list, missed penalties, thus crowning Brazil winners? Please send all 20 answers, plus your name, restaurant name and email address, to info@valorianiuk.com We shall be putting all correct entries inside our Valoriani Igloo wood-fired oven (without lighting it!) and pulling a winning entry from there. The lucky winner will get our ‘Valoriani Venti’ World Cup trophy. Get your entry in before midnight on July 8, to enter the draw!